A good reading week and now snow so there will be plenty of time for more reading. The Deal Me In story this week is Hill Clan Cross from Crimes in Southern Indiana: Stories by Frank Bill. I liked this gritty story so much that I went ahead and read the rest of these violent stories of crimes fueled by booze, drugs, and revenge. Really good rural noir writing. 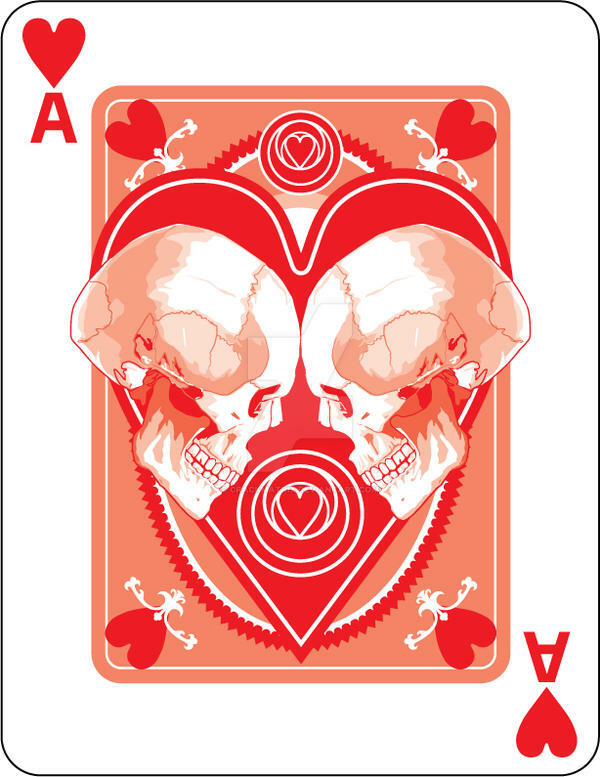 Card: Ace of Hearts. Considering the body count in these stories this card from crackmatrix at DeviantArt seems like a good choice. 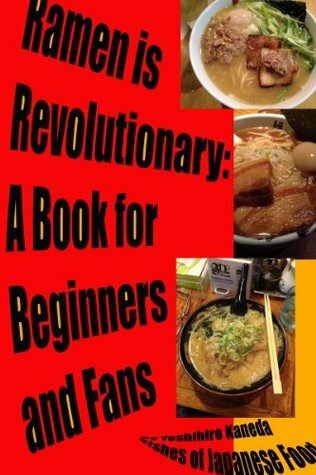 A short and savory read. There are several delicious illustrations. 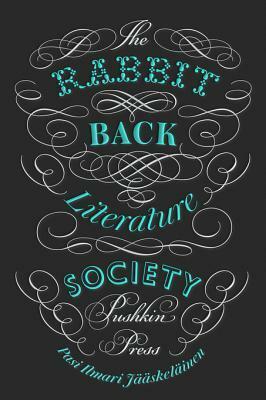 Mystery, myth, magic, and the creative process come alive as the newest member of the Society tries to figure out what she's gotten herself into. 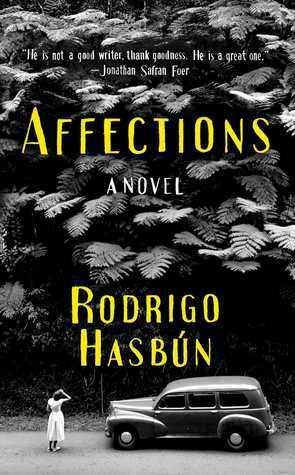 Outstanding novel based loosely on the family of cinematographer/explorer Hans Ertl, who resettled in Bolivia from Germany after World War 2. Free finished copy from publisher through Goodreads giveaway. 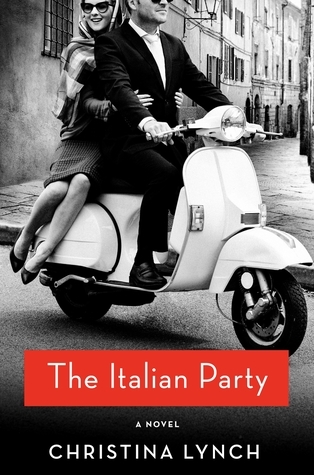 A young mixed-up couple living in Italy in 1956. They have lots of secrets from each other and from everyone else--or so they think. It's a fun diversion and pretty accurate about how things were in the 50s. Free advance review copy through Goodreads giveaway. Like the era appropriate cover. 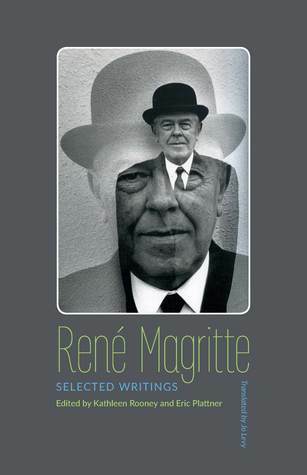 Short pieces, notes, commentaries, interviews, etc. 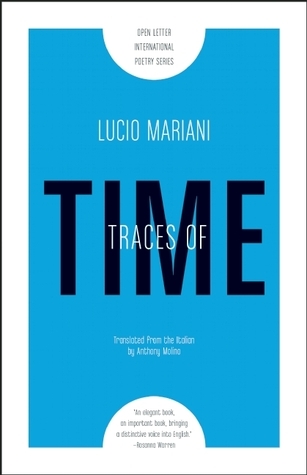 Sixty poems in the original Italian and the English translation, plus an essay (the English translation only). Not a great cover but the mirror image does suggest the dual language aspect which is an important feature of the book. 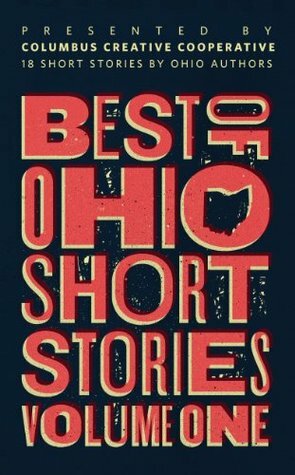 Best of Ohio Short Stories: Volume 1, (Kindle ed) Brad Pauquette, editor; stories by David Armstrong, Mark D. Baumgartner, Joseph Downing, Ann Brimacombe Elliot, Scott Geisel, Maria Hummer, Brad Pauquette, Brooks Rexroat, Anna Scotti, S.E. White, Brad Pauquette. 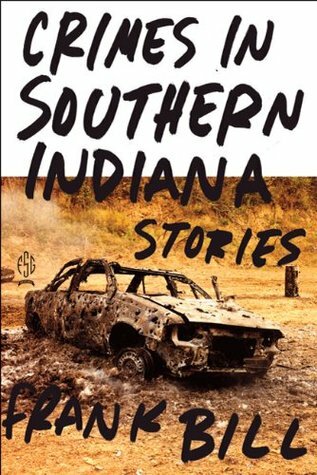 A very good anthology of stories by Ohio authors. Not all the stories are set in Ohio, but the ones that aren't still have an Ohio connection.